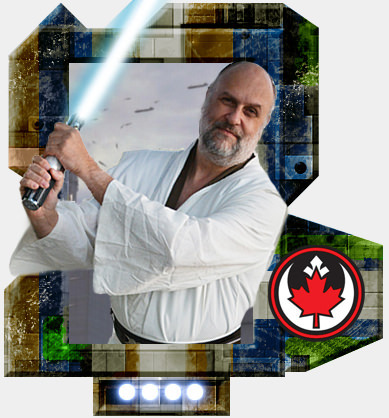 Please join me in welcoming captkyrke (Greg) to the Rebel Legion. His Generic Jedi costume is approved as formal/canon! Thanks for the welcome! Looking forward to my first event!